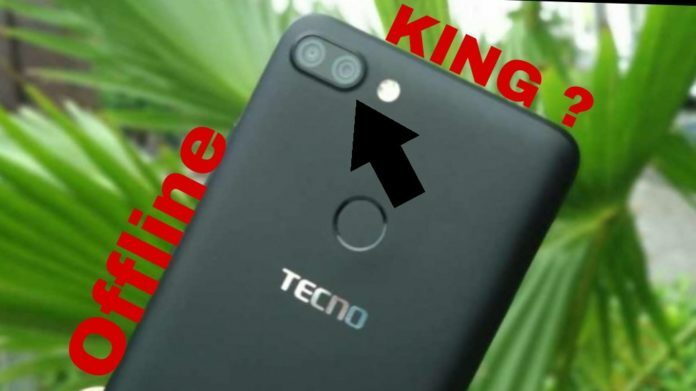 Tecno is a brand which hasn’t done anything great so far but this time they tried hard but still not worth it. 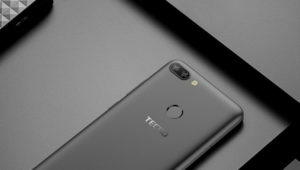 Tecno is the associate company of Itel based in HongKong.Both operate in offline smartphone industry in India trying in different segments. 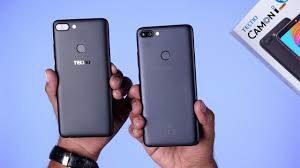 Today Tecno launched its new smartphone named Camon I twin at a price of Rs 11500. The phone is priced for Rs 11500 and is launched in India before its global launch. Probably exclusive India launch. This will be available via offline channels but the sellers could sell on Amazon and Flipkart. So not by the brand but you can buy it online. The design is very basic and poor, below the standards of 2018. Though it has 18:9 Display but it doesn’t feel like due to its size. The phone is made of plastic and unibody design looking very basic. It has 6.0 inches HD Display with the resolution of 720×1440 pixels. Not even a Full HD Display in 2018 and competing against Redmi Note 5, Realme 1 etc. It has a Dual Camera setup at the Rear and a 13 MP Front Camera. At Rear, we get a 13 Megapixel Primary Camera and a 2 Megapixel Depth Sensor. You get to see flash both sides front and rear. This doesn’t seem so exciting but camera performance is actually good and above our expectations for Tecno. In terms of camera performance, this is worth money. This is for the first time we get to see a Snapdragon Processor in Tecno mobiles but not so great. Because you see here Qualcomm Snapdragon 425 in I twin which is competing against Snapdragon 625, 636 and helio p60. 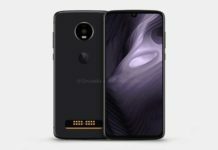 It could have been great if we could get snapdragon 636 or anything like that. There is 3 GB of Ram and 32 GB inbuilt storage. Battery capacity is 4000 mah which is good and android 8.0 coupled with hiOS 3.2. 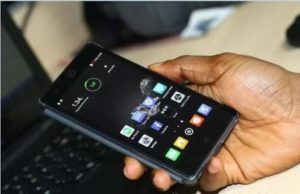 Tecno Camon I Twin is a decent phone with basic features but priced very high. It has features for a lower budget segment but competing against better phones. It would have been a great deal if the price was Rs 7000 or 8000 but the moment it crosses 8000 it is not worth the price. All in all basic design with a massive battery and good cameras charged a lot higher.